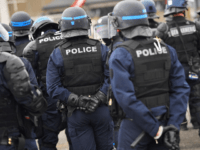 French counter-terror police arrested 10 members of a group on Tuesday which French media have called “ultra right”, as an investigation source says they planned to attack French politicians, mosques, and immigrants. 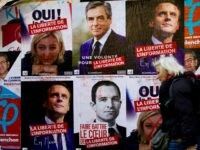 PARIS (AP) — Paris’ prosecutor’s office says that France’s leading left-wing politician — a vocal opponent of President Emmanuel Macron — is embroiled in an ongoing corruption investigation over alleged fictional parliamentary assistant jobs in the European Parliament. 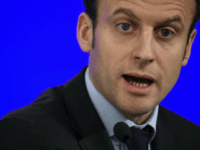 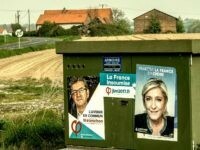 A new poll has shown that only one-third of the supporters of the far-left former presidential candidate Jean-Luc Mélenchon will vote for globalist Emmanuel Macron in the second round of the French presidential election. 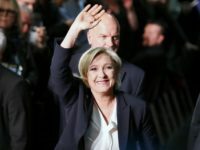 Marine Le Pen has reached out to supporters of her hard-left former rival Jean-Luc Mélenchon, arguing her anti-establishment pitch reflects their outlook better than centrist former Economy Minister Emmanuel Macron. 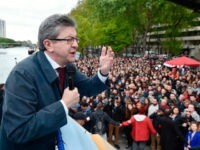 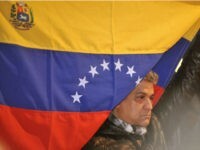 Venezuelan nationals in Paris have denounced far left presidential candidate Jean-Luc Mélenchon who recently praised former Venezuelan President Hugo Chavez. 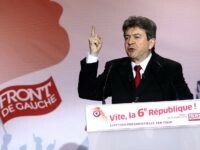 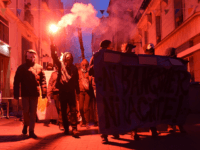 Many of the wealthy in France are considering leaving the country in the event that far left presidential candidate Jean-Luc Mélenchon wins the presidency in May due to his massive tax raising policies. 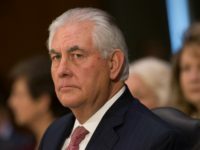 Former U.N. ambassador John Bolton took stock of President Trump’s foreign policy on Thursday’s Breitbart News Daily with SiriusXM host Alex Marlow. 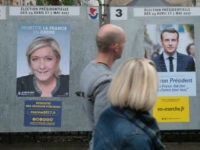 Anti-mass migration Front National leader Marine le Pen and independent candidate Emmanuel Macron continue to hold the lead positions for the first round of France’s presidential election which is rapidly becoming a four-way race. 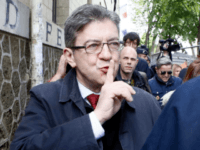 PARIS (AFP) – Jean-Luc Melenchon, a fiery Communist-backed eurosceptic vowing to return “power to the people” as France’s next president, says he has mellowed after years spent giving the establishment a tongue-lashing. 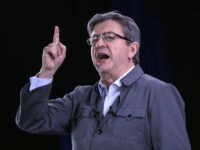 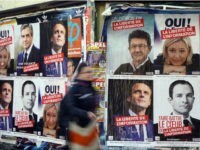 PARIS (AP) — With a bleed-the-rich video game and anti-EU rhetoric, French far-left candidate Jean-Luc Melenchon is rattling financial markets by swelling in polls just 11 days before the presidential vote.